Here is a Bluetooth speaker that lets you enjoy your music or podcast programs while taking a bath. 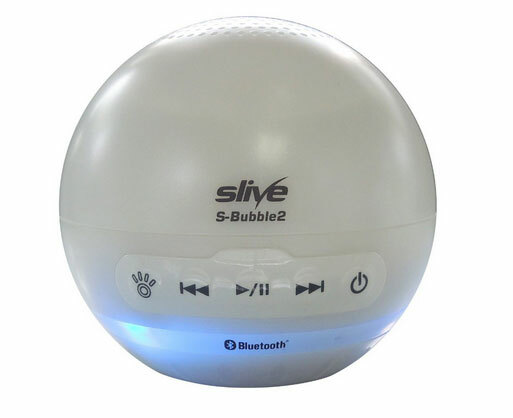 The Slive S-Bubble Bluetooth Speaker has a compact design and comes with colorful LEDs to light up the water. The speaker has a draining system to avoid sinking. It uses AA batteries for safety purposes. S-Bubble doesn’t take a lot of space and lets you enjoy your music while relaxing in the bath tub. 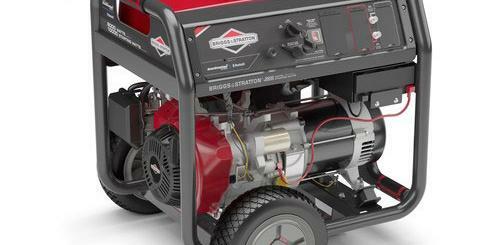 It will ship in 2016.